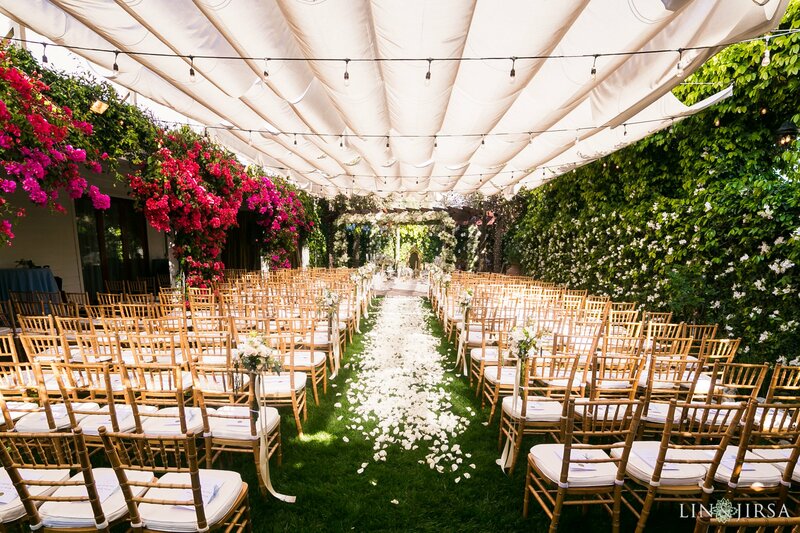 “At Calamigos Equestrian, we want you to enjoy the wedding day of your dreams while we monitor every detail, leaving nothing to chance. 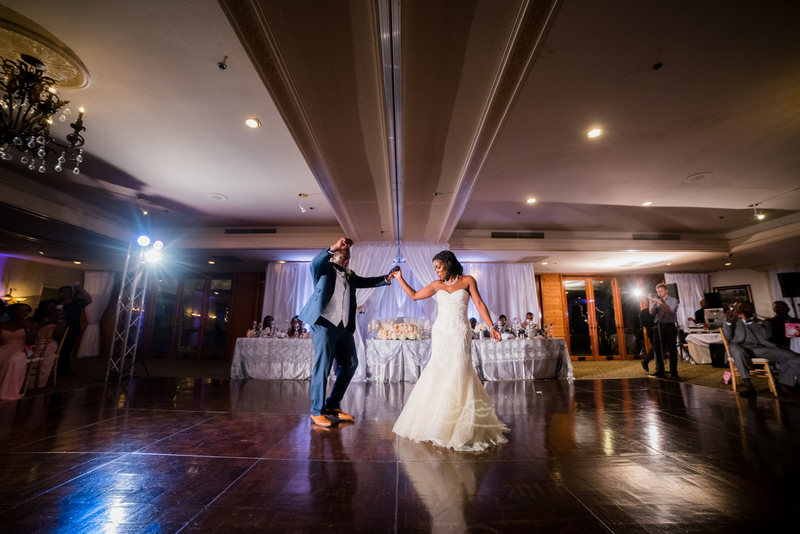 Whether it is a small intimate gathering or an extravagant affair, we have the expertise to help make your special day unforgettable. 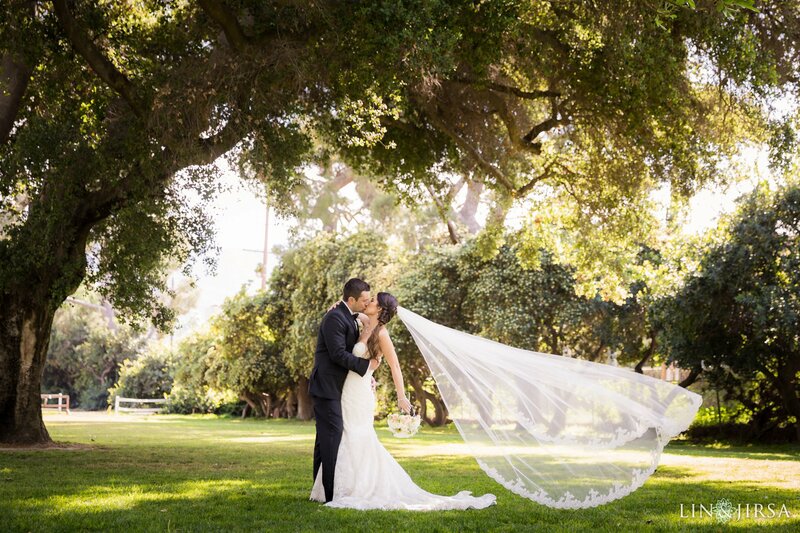 With over 75 acres of magnificently landscaped fields and large sycamore trees, Calamigos Equestrian is the ideal location for your event: quiet, secluded, yet centrally located within the historic beauty of Griffith Park. 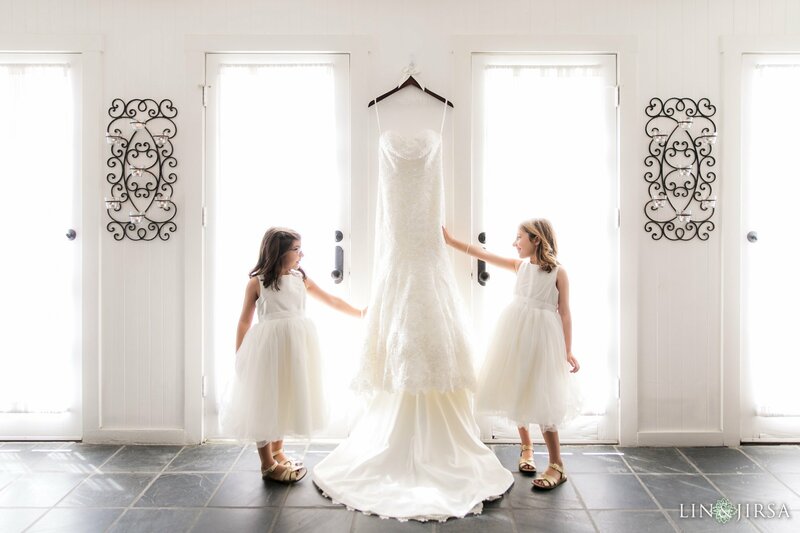 We offer 13,000 square feet of multi use event space for Weddings, Conferences, Specialty Banquets, Fund Raisers and Company Picnics. 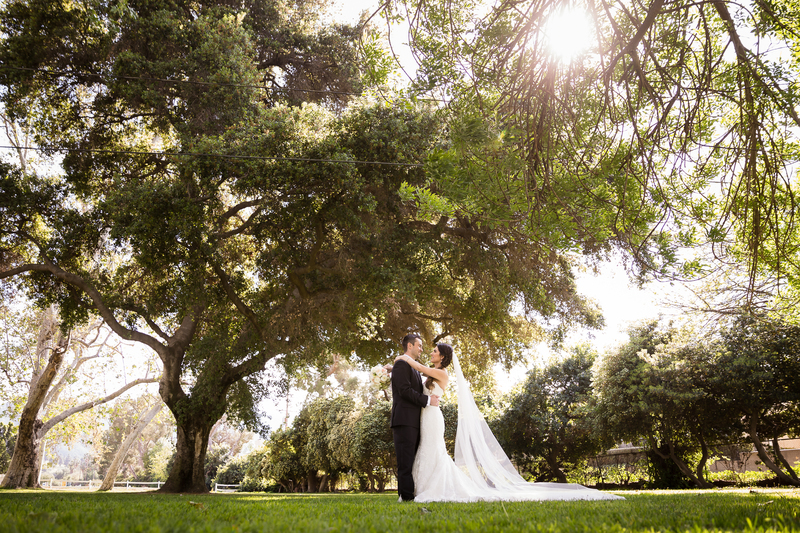 The lawns of Calamigos Equestrian Center are a photographers dream! Aside from panoramic views, the location itself offers numerous great packages for clients to choose from. 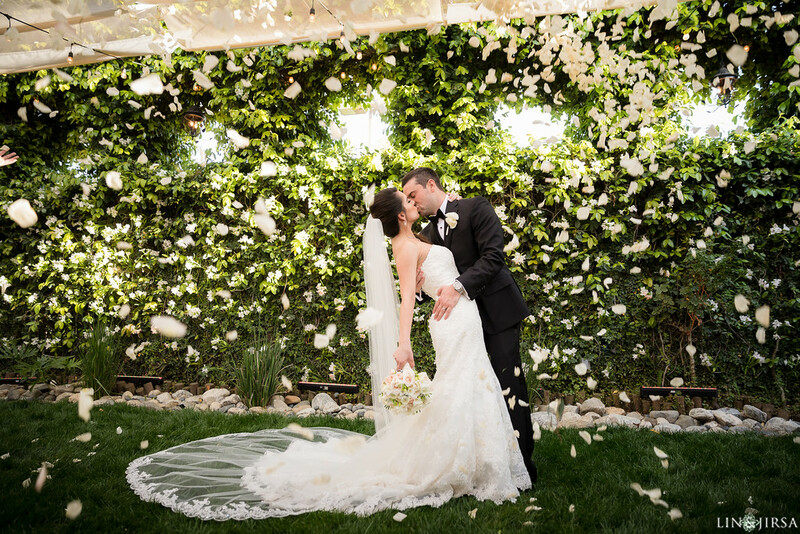 Take a look at some stunning weddings captured at Calamigos Equestrian Center. 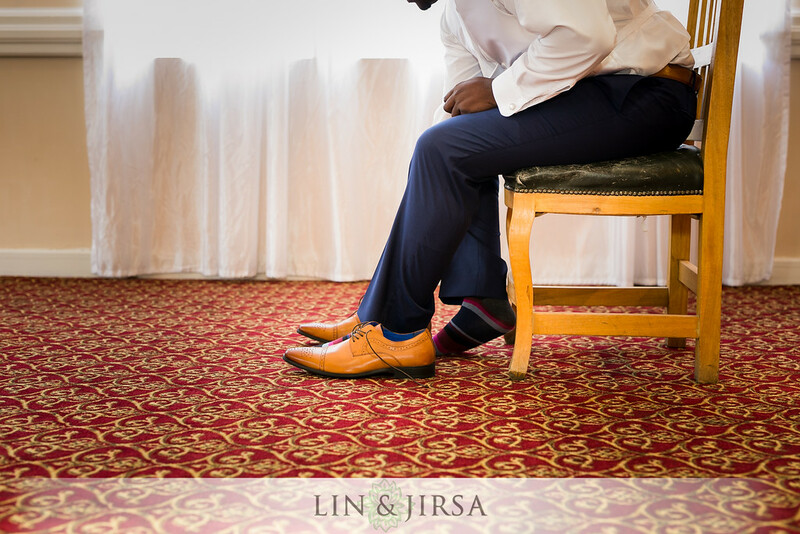 The details of the bridal suite and groom suite make for great shots. 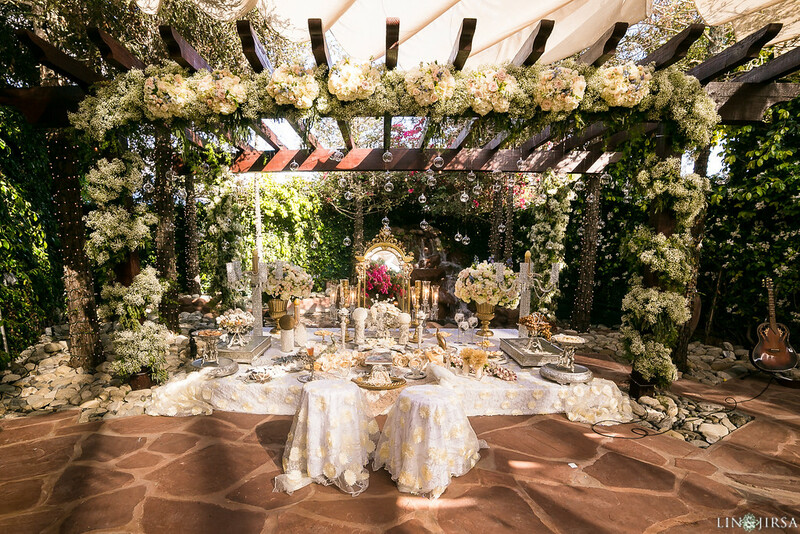 The Equestrian Terrace is one of the ceremony locations at Calamigos Equestrian Center and really gives that enchanted forest feel. 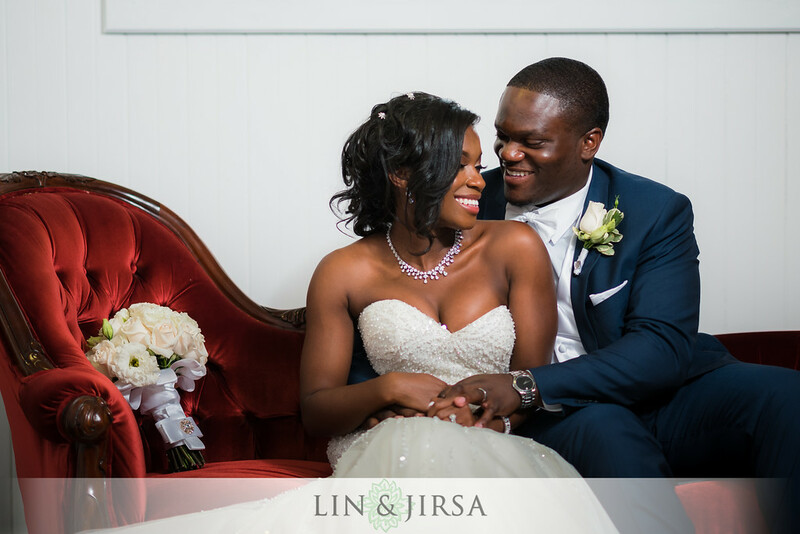 The location holds ivy covered walls, wooden beams, string lights and a petite waterfall. 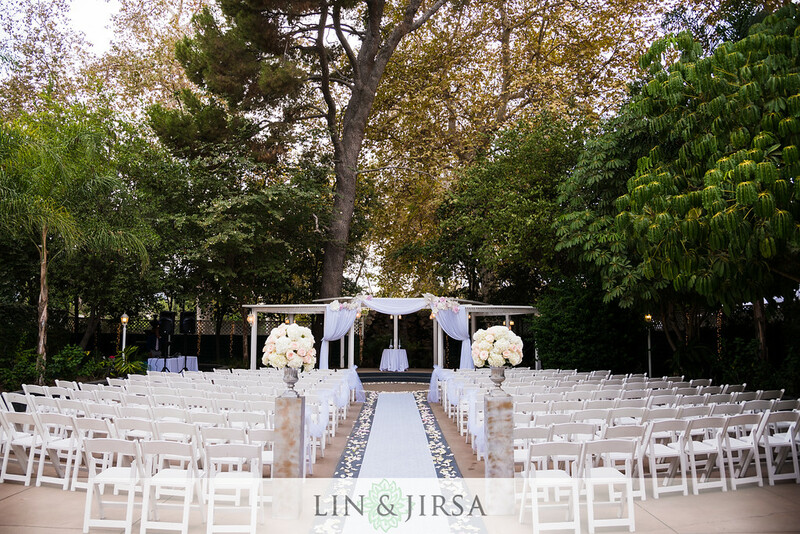 Surrounded by lush trees, The Little White House is located in the courtyard of Calamigos Equestrian Center with a small white gazebo for couples to exchange their “I do’s” under. The Equestrian Grand Ballroom can be entered through its ceiling-to-floor doors through the enchanted Equestrian Terrace. 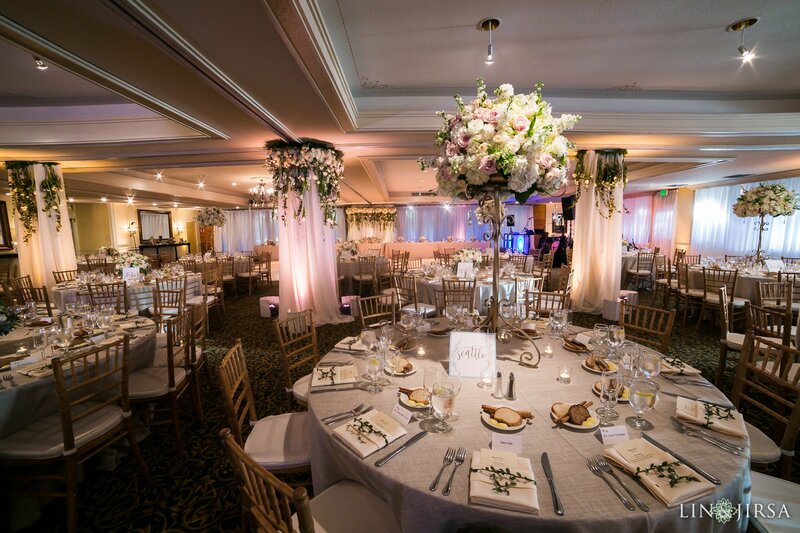 Calamigos Equestrian Center can accommodate up to 500 guests in their ballroom, an elegant space with gold chandeliers and green views.